What you don’t see can be dangerous. The majority of homes in South Carolina’s Upstate are built on crawlspaces. These crawlspaces house the network of ducting, H.V.A.C. components and supportive systems that heat, cool and light your home. What most homeowners do not realize is that this construction practice, (although cost-effective) can be detrimental to the health of the occupants. Crawlspaces are notoriously dark, dank, and loaded with moisture. The “Stacking Effect” is an industry term that has proven up to fifty to sixty percent (50-60%) of the air in your living space comes directly from your crawlspace. Even the most responsible homeowners do not look into these factors until it comes time to sell, too many trips to the hospital or something worse. Not only can your health be adversely affected, so can your pocketbook. 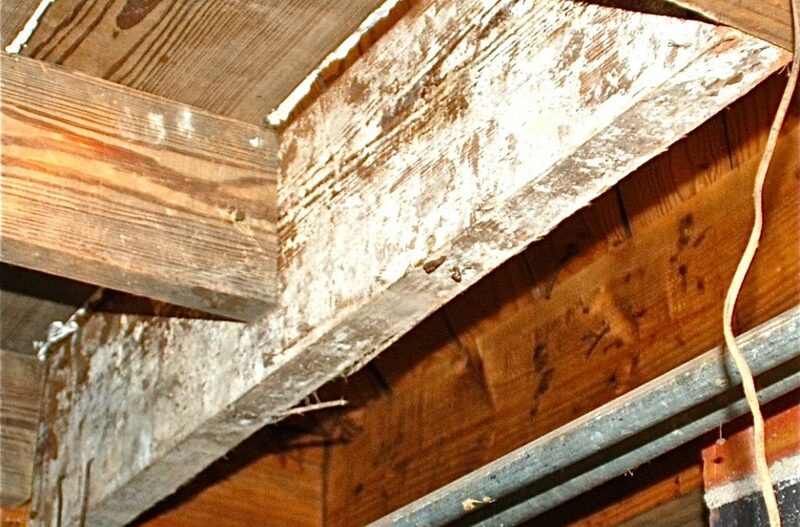 As a mold expert in the Greenville County Court System, I have dealt with hundreds of cases dealing with folks getting sick from mold. 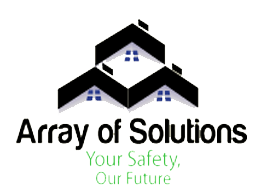 Reader beware, if you have suffered from Sinusitis, Rhinitis, Hay-fever, allergy and flu-like symptoms, fatigue, insomnia, and skin irritations to name a few, please consider calling arrayofsolutions.com, and have your home tested for contaminants. Crawlspace homes are notorious for all of the above. An ounce of prevention is worth a pound of cure when it comes to mold. For a small fee, you could have your home inspected via infra-red thermal imaging, moisture testing, structural and drainage issues and have mold, air test performed. Usually, within a day, you will receive a fourteen-page report addressing all concerns by a former residential and commercial builder. Call Douglas at 864-710-6413 for a free consult. Mention this article and get a ten percent discount. Senior citizen, disabled and military discounts apply as well. What you don’t see can be dangerous.